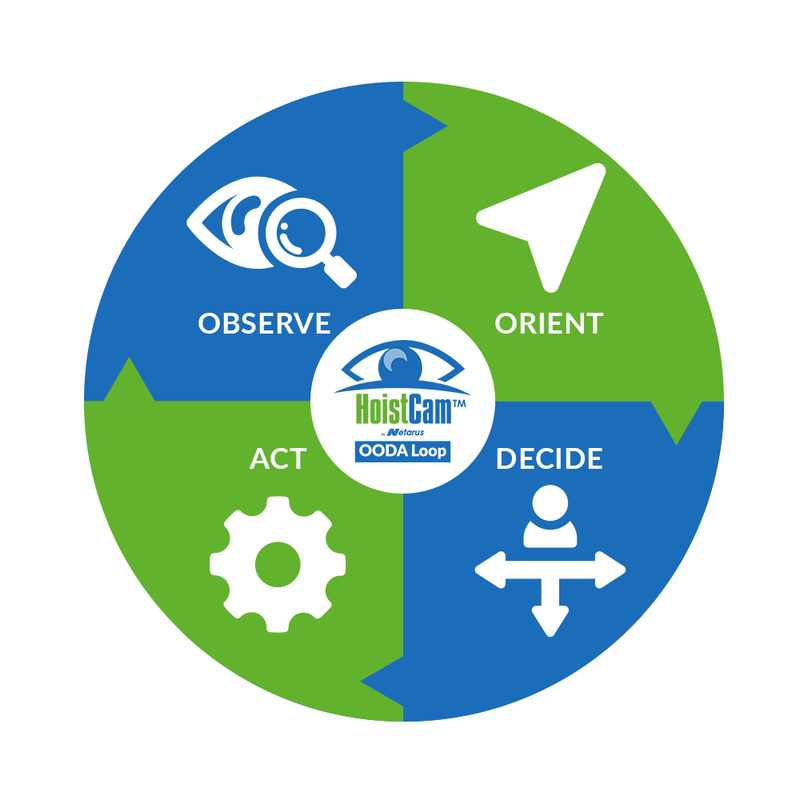 HoistCam by Netarus “Train the Trainer” program is geared toward training facilities to promote and educate students about the benefits of camera systems on heavy equipment such as cranes. 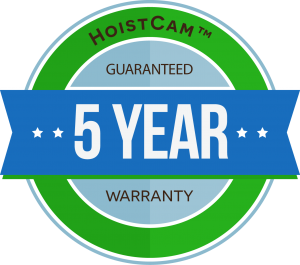 If you provide training to operators, your organization may qualify for a highly subsidized HoistCam system to assist ttraining about the safety and productivity gains from camera systems across job sites. 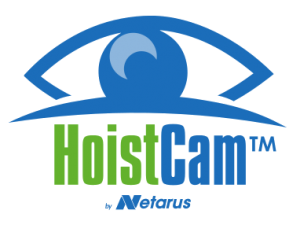 One complimentary HoistCam system from Netarus to be used in training based on the program established – MSRP $5kUSD to $10kUSD. Assistance from Netarus with existing training materials to incorporate into existing program including PowerPoint slides. Please fill in this form with as much detail as possible to submit your application for HoistCam's Train the Trainer program. All information will be kept confidential. What HoistCam platform do you think will work well with your training program? Please explain.